The leaders of large law firms could do worse than ponder carefully the current trials of the accountancy sector. A series of reports, including the UK Competition and Markets Authority one yesterday, point to significant problems – substantive and reputational. The words that caught my eye in the FT’s report were about company directors, “choosing accounting firms with “the best ‘cultural fit’ or ‘chemistry’ rather than those who offer the toughest scrutiny”. Law firms too contort themselves to present as commercially aware, client friendly, and culturally aligned. Some of that is sensible (lawyers have long been trying to shed the reputation they have gained for not being practical enough in their application of law – and some of that is dangerous. One of the interesting things we found in our book (have I mentioned the book lately?) was how lawyers associated the grey zone between illegal and legal with “being commercial”. And how that same commerciality was applied as a pressure to influence the nature of that advice, not just its practical application. Investigative work aside, law firms aren’t often asked to provide scrutiny, but they are obliged to be independent and to protect the rule of law. Private Eyes recent story on Clifford Chance (covered here in the Guardian) is a reminder that a law firm somewhere may be heading for their KPMG–Gupta a moment. For the uninitiated, those allegations include acting for the son of a dictator in relation to the purchase of a private jet (they say they didn’t, but acted for a lender of money to the seller: interesting that one needs money to sell a plane, but anyway); as well as unanswered queries including their role in the transfer of a broadcasting company to Saudi Arabia’s Crown Prince in what can only be politely described as eyebrow raising circumstances (see here for the story when it broke). I’m pretty amazed this story hasn’t got greater coverage in this country. Is it not an interesting story? Are the professional papers too pusillanimous? The libel lawyers too strong? Maybe the NYT just got it wrong. Clifford Chance are far from alone in getting themselves in such scrapes. Companies invested heavily in ethics propaganda — lists of corporate values posted on the walls, unconscious bias training, lofty statements of purpose — but the ultimate expression of ethics isn’t words, but sacrifice: will you fire the partner, or ditch the client, when their values violate your own? If not, the words mean nothing. Margaret is a former chief executive and the author of ‘Wilful Blindness’. The subtitle of her book: How we ignore the obvious at our peril. 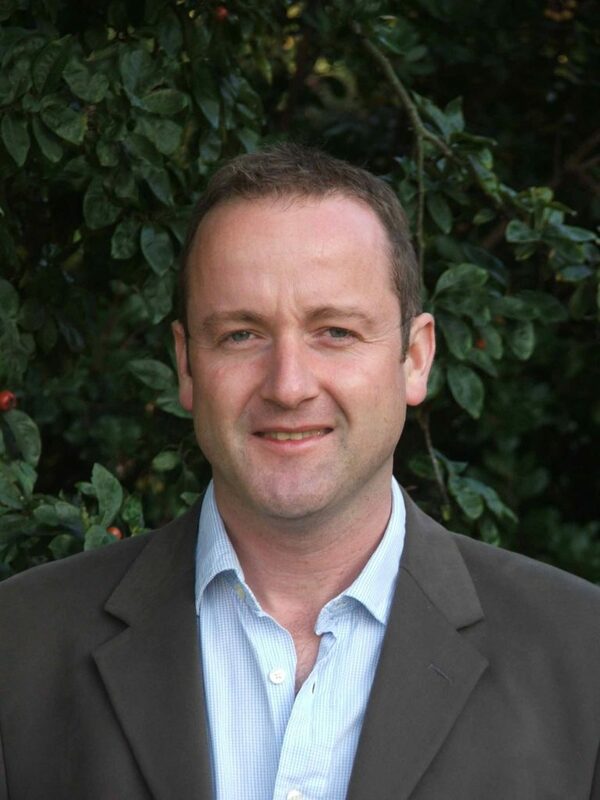 Richard Moorhead is Professor of Law and Professional Ethics at UCL Faculty of Laws and Vice Dean (Research). He specialises in work on lawyers and legal services, blogging regularly at Lawyer Watch. Richard Moorhead first published this post with the title Should Clifford Chance’s corruption initiative be taken seriously? on Lawyer Watch on December 20, 2018.